The Concorde, embarked on its first commercial flight, since then we now have millions of passenger flights in operation on a weekly basis. The Apple Computer company was formed by Steve Jobs and Steve Wozniak, we now have the Iphone, Apple watch which have been come a standard part of some of our lives. In the UK Harold Wilson resigned as Prime Minister, these are among a number of key moments in history that happened in 1976. 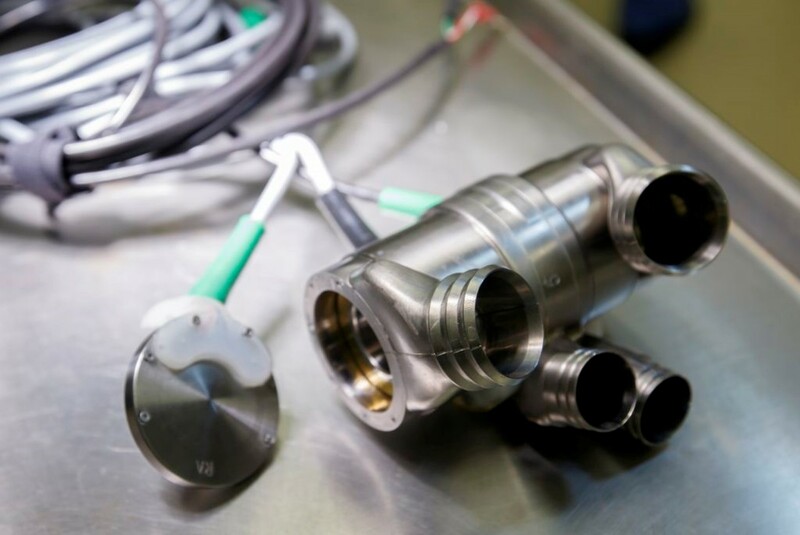 For the Medical Devices industry, it was the year this industry came under the control of the FDA. The FDA set about establishing three regulatory classes, identifying them by the degree of control necessary to assure that the various types of devices are safe and effective, with Class III posing the greatest risk hence being the most regulated. Since then the industry has gone from strength to strength, emerging as one of the fast growing sectors with innovation at the forefront. Last year alone over 70 million American had medical devices implanted in them, with that number set to rise again. Artificial joints, heart defibrillators, surgical mesh have allowed individuals to have a better quality of life where otherwise they wouldn’t have been able to. A closer look at how some of these Medical Devices make it to market reveal a harrowing truth. For most implants and other high-risk devices brought to market, manufacturers do nothing more than file some paperwork and pay the FDA a user fee. All the manufacturers would have to establish is a previous similar device which is already on the market which has some degree of similarity. Where the Device was already in circulation before 1976, the FDA do not require for that device to have been tested rigorously or for extensive clinical trial to have taken place proving safety and efficacy. With the rate of technological advances and the implications this has on patients and their quality of life, it makes sense that Manufacturers have argued against rigorous testing and clinical trials, citing the delay this would cause to individuals who would need these devices to sustain a reasonable way of life. Nothing wrong with that, as we live in an age where everything is on demand. However, when you consider that unlike drugs these devices are a lifetime partner, it is only right to assume extensive testing has been carried out on a reasonable sample group to thoroughly assess their safety and efficacy. I had a moment over the weekend to watch The Bleeding Edge on Netflix, which takes a closer look at the industry. What stood out to me was a device made by Bayer called Essure, essentially a device for female sterilisation where metal coils are placed in the Fallopian tube. This was supposed to be a permanent solution, yet the clinical trial lasted no longer than months before it was put on the market for commercial distribution. Is 18 months adequate amount of time to see how this would affect women long term and if it safe? Most would argue no. As humans we tend to date for several years before making a lifetime commitment to our partners, and even then, you can never be too sure. Depuy in 2005 sold the ASR XL, a new form of hip replacement. It was supposed to eradicate the previous issue of plastic on plastic wear which previous hip replacement models had suffered, and this it did. However, the ASR XL made from cobalt whilst addressed this problem, presented a new problem in the way of increased levels of chromium and cobalt in patients’ blood levels, leading to what some have called profound poisoning. Surely such a device would have been tested by the FDA and screened for any adverse effects, but the FDA cleared it without clinical testing based on “substantial equivalence” to earlier devices, though such metal-on-metal hips had long been on the agency’s high-priority list for requiring advanced clinical trials. In 2010 the device was recalled after 20,518 complaints were filed. It was a dark day for the Orthopaedic and Medical Devices industry. Unfortunately, it is not limited to just these devices or just a few thousand people who have suffered. You could call it the worst kept secret but there are Medical Devices that have had a detrimental effect on people’s lives. Is it time to look at the process of Market approval, is it perhaps time to look at how clinical trials are conducted. With a new technology introduced every 6 months is safety and efficacy testing realistic for all Medical Devices with the current rate of innovation?